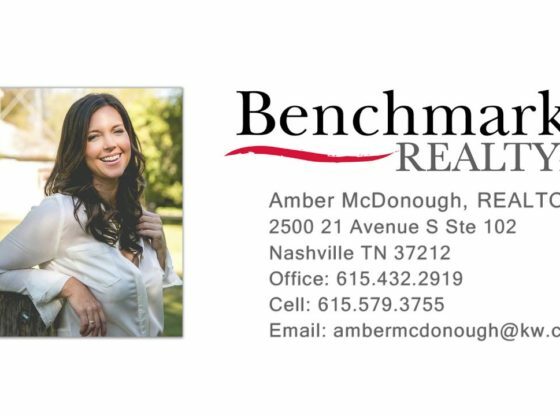 Amber is a stellar Real Estate Agent, and one of the kindest souls you will ever meet. She goes above and beyond for her clients and will always go the extra mile to ensure a seamless transaction. A Grammy-Award Winner, she is passionate about music, her family, and giving to others. Why Choose Real 3d space? anyone, anywhere with Matterport’s technology. space you have in mind, for any industry. What is 3D Scanning & Interior Mapping In Nashville TN ?